This is a fresh medium dry white wine of about 12% alcohol by vol. 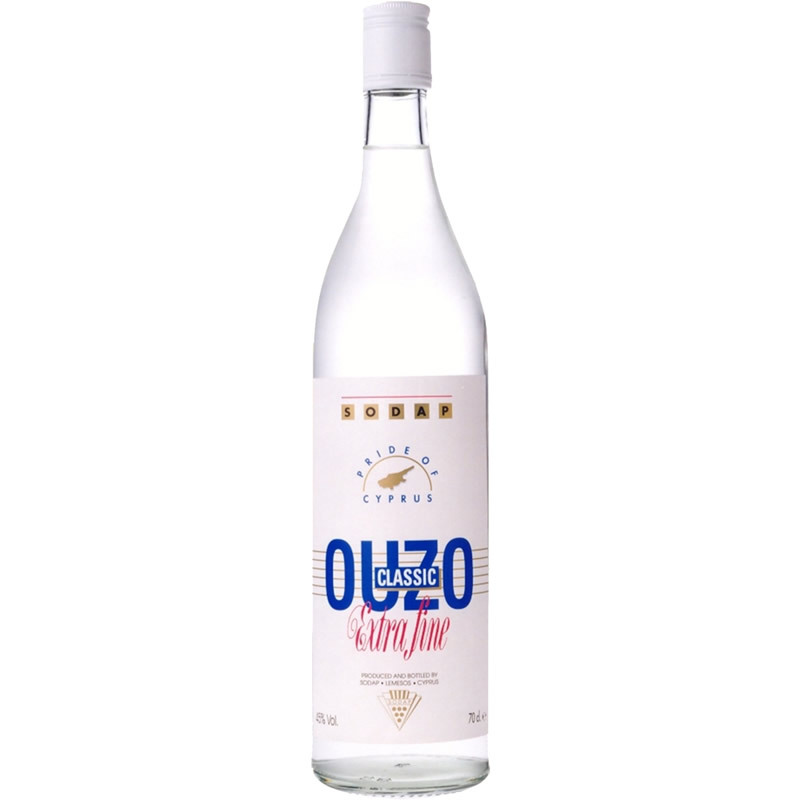 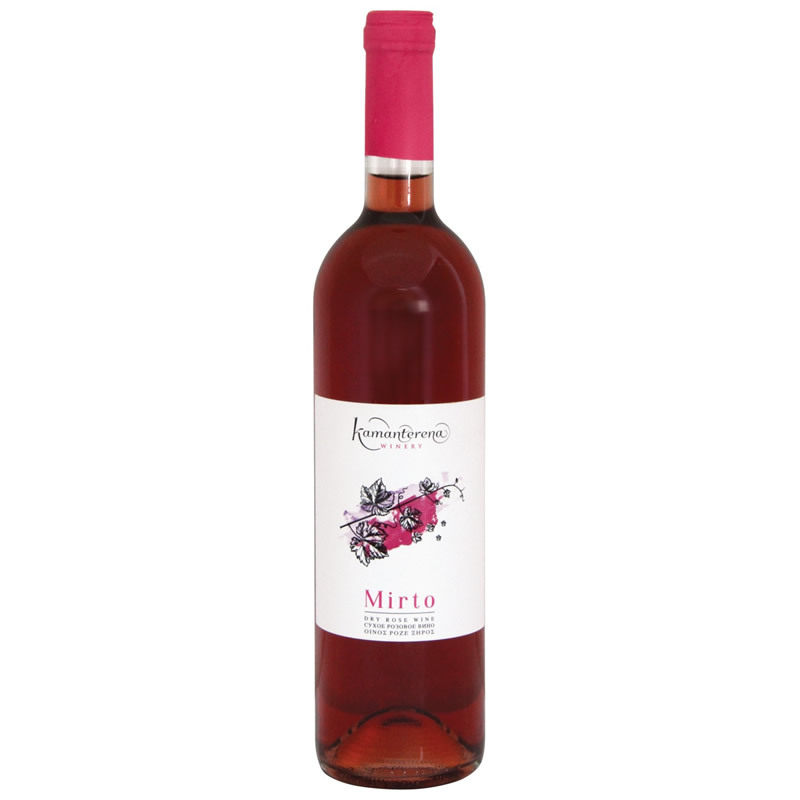 produced primarily from the Cyprus Xynisteri grapes, which are grown on the western part of the Island, the district of Paphos. 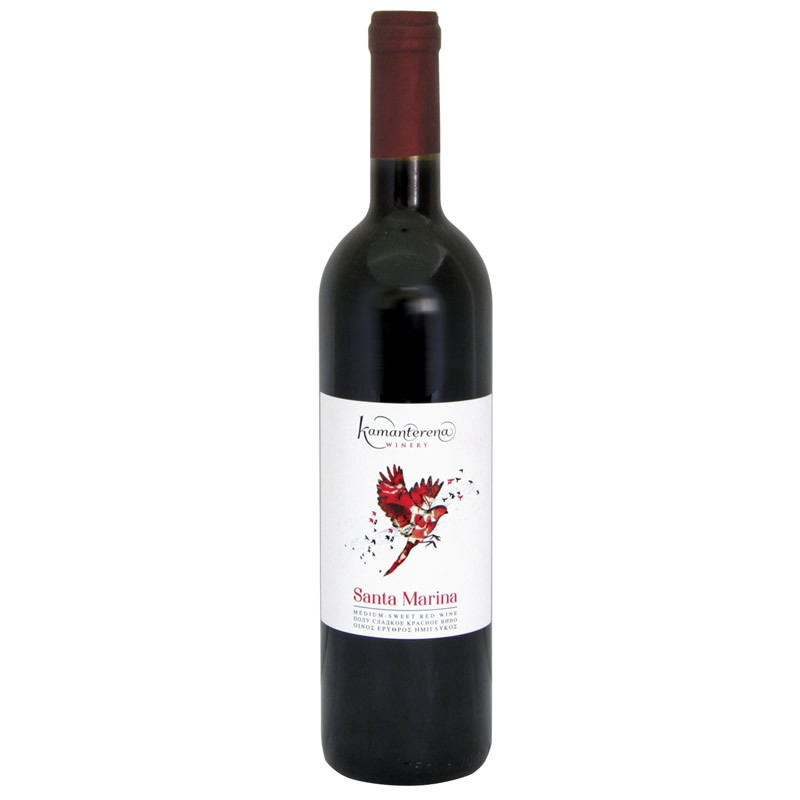 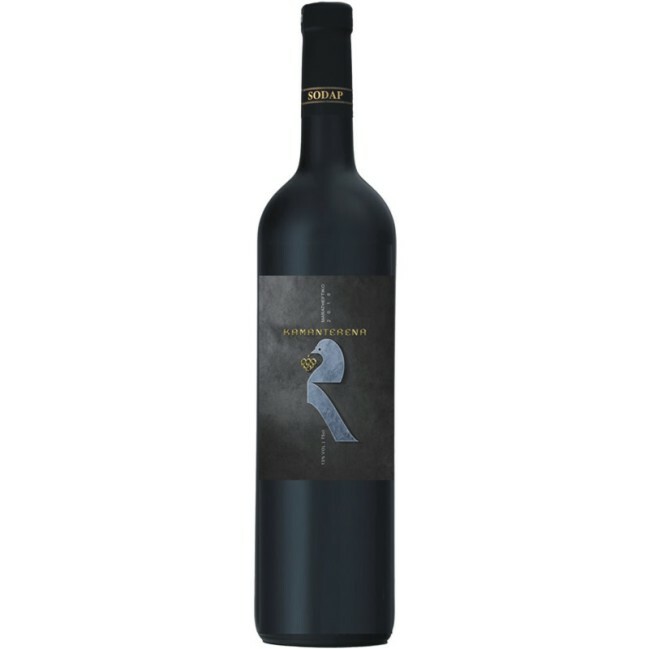 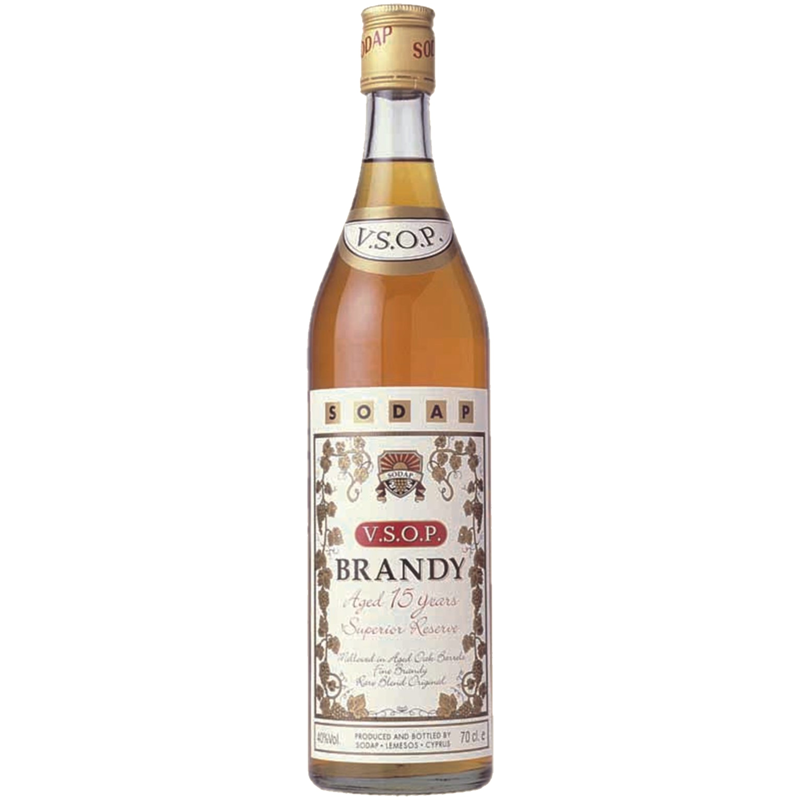 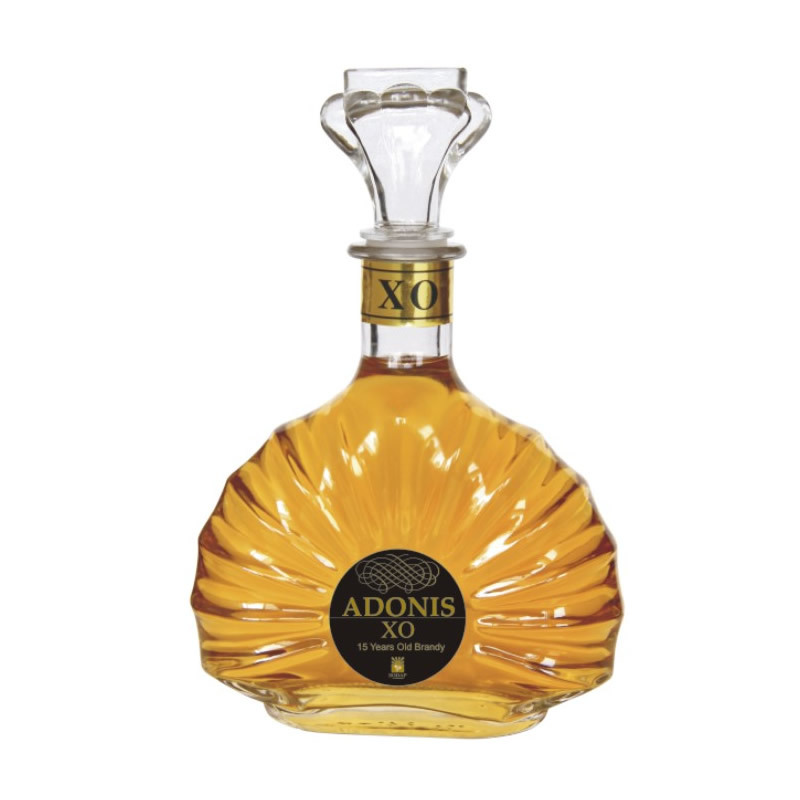 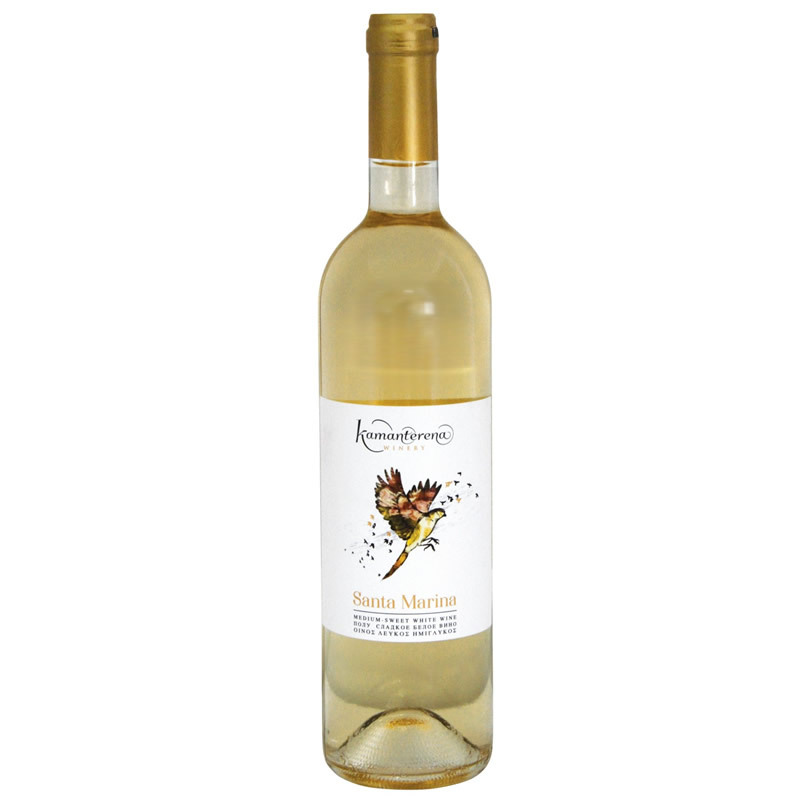 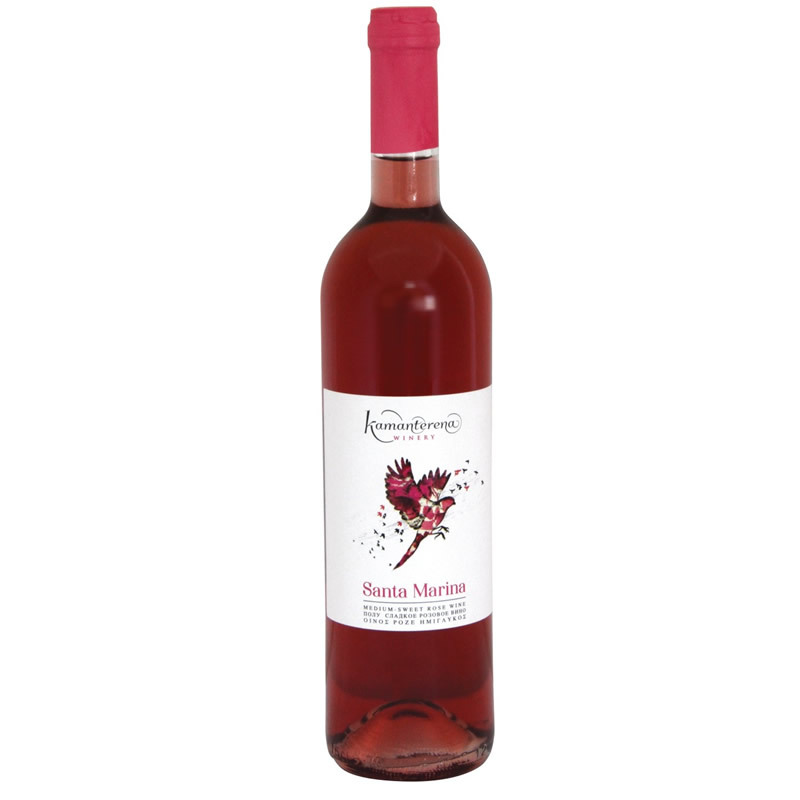 It is bright and zesty, full of an exploding aromatic character, and well balanced taste. 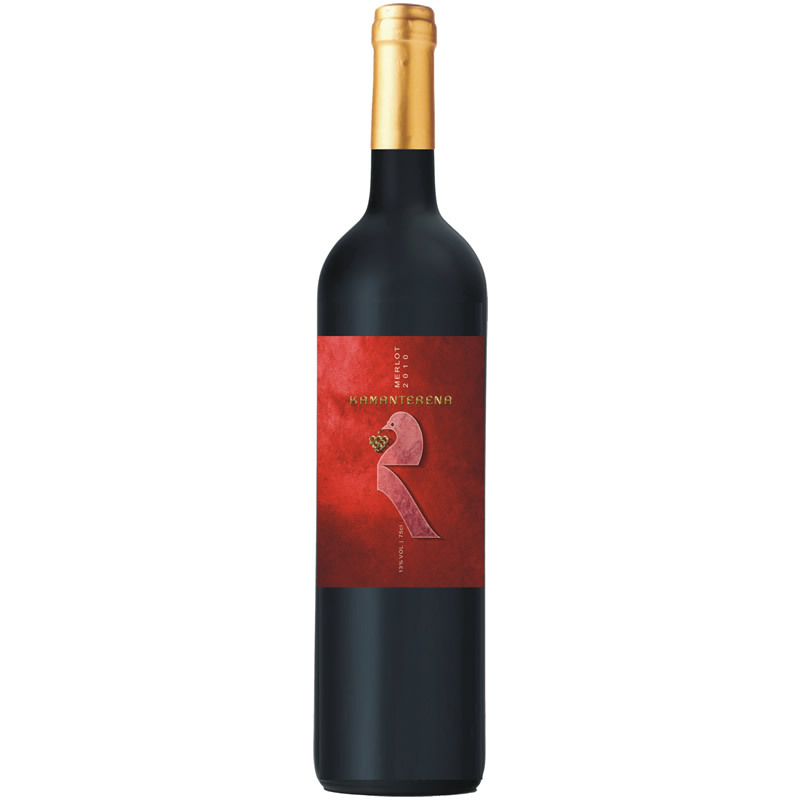 This is a wine that will reward you for drinking it as fresh as possible. Perfect with fish dishes and light meat courses, or on its own.